Companies launching new products depend on a huge number of variables going their way to ensure those items are successful. Their choice of a manufacturing partner is one of the most pivotal decisions in the planning process. The relative effectiveness of the chosen company's processes and the quality of its finished goods will play a significant part in determining how consumers react to a new offering, and whether it catches on in the marketplace. While there have been plenty of technological innovations relevant to sourcing and the supply chain over the past few years, the key element of partner selection remains simple decision-making. Rather than drastically changing this process, new intelligent technology increases the amount and quality of data leaders have at their command when they make major decisions. track record to fall back on may be the surest bets for future business. The connection between factory and corporate leadership is also important. Businesses that get their products fabricated overseas may have trouble overseeing production unless they dispatch an official in person, whether to strike up important relationships at in-person meetings or to bridge a business culture gap. Working with a manufacturer that is geographically closer to home may be essential for firms that are planning to release several products over a short span of time, with the inherent speed limitations of global transit slowing down an international contract. Dohnalek also noted that forging production relationships that last involves thinking ahead. Companies that only think about their present needs may end up working with organizations that are ill equipped to escalate their level of activity as the organizations increase their global reach or the variety of their product lines. If one big order could destabilize a manufacturer, the business may soon be a supply chain liability. What makes a great manufacturing partnership? Some of the variables affecting manufacturers' relative effectiveness may involve their choices of technology. Systems just entering everyday use are powerful agents of transformation within factories, and the latest solutions may even help them keep in touch with partner organizations. Manufacturing Global contributor Roberto Bursin pointed to a few of the main types of technology improving the effectiveness of manufacturing facilities today, such as "smart" operations and improved communication. 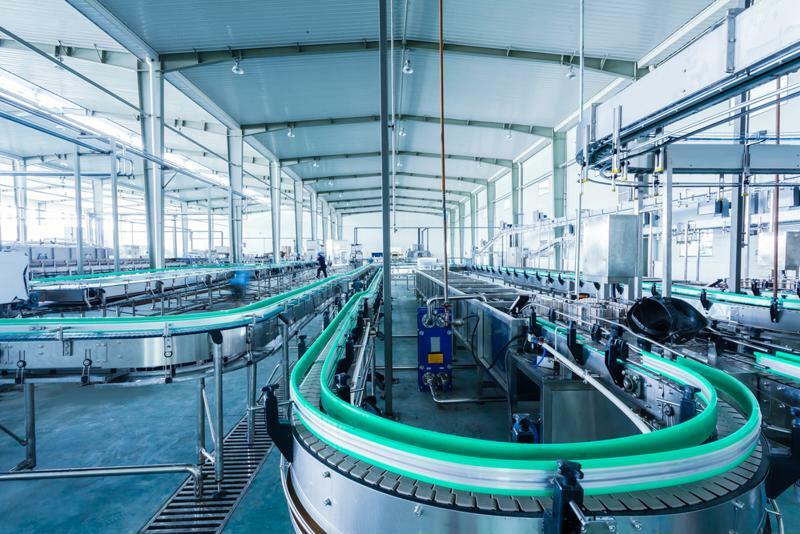 Manufacturing operations management software is powering factories' day-to-day processes by combining previous solution types and giving a unified view of operations. Visibility and connectivity of data is a great help to decision-makers within industrial settings, and it doesn't end at the facility walls. Digital systems that integrate supply chain partners' systems with one another have the potential to create more responsive and agile connections. When real-time data flows freely between organizations, the whole production process can benefit.